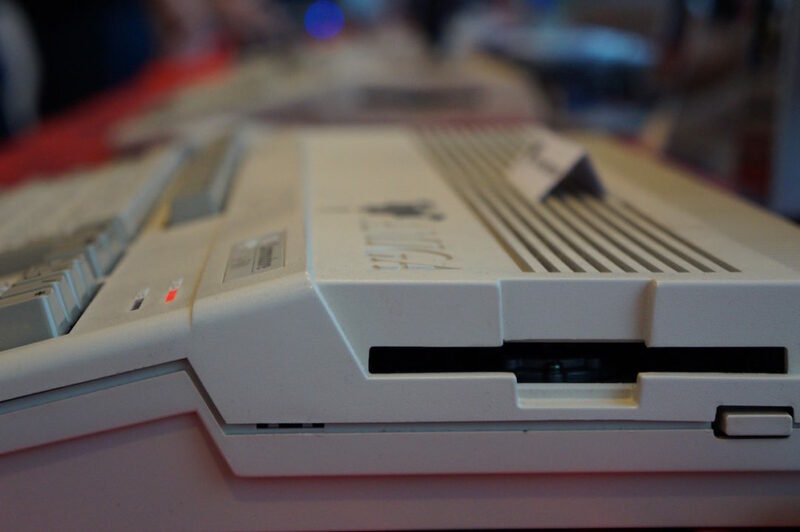 At the Amiga32 event, Amitopia had a chance to try out the Vampire equipped Amigas. On one of these there was Quake running on an Amiga 600! I was stunned. 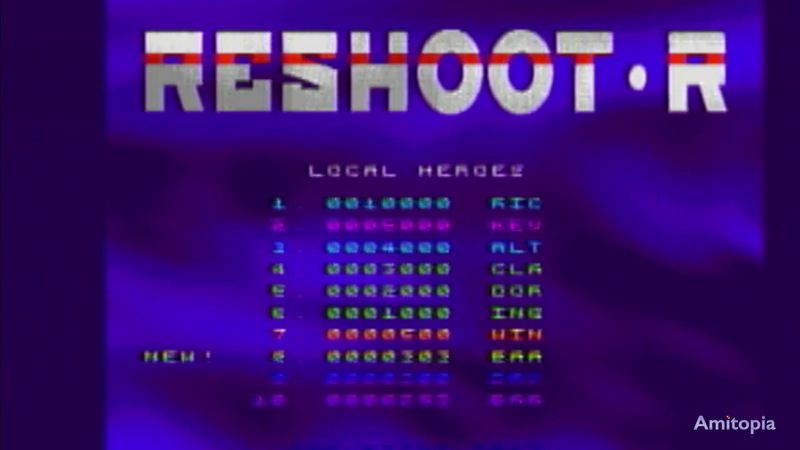 Quake was for sure a game that made people think that this can never be done on the Amiga. But all these people saying that would soon be very wrong when ClickBOOM launched the official Quake for 68k. 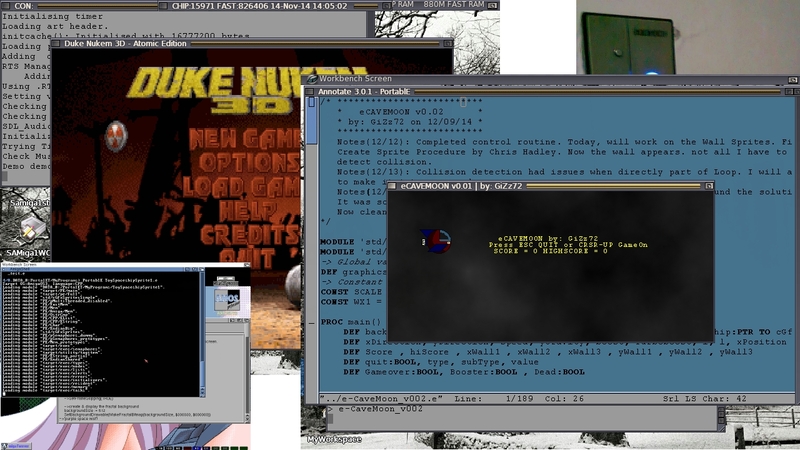 I don’t know which version of Quake that was running on the Amiga 600. However, its quite interesting to see 24.27 FPS on a 68k based AmigaOS. Yes, Vampire is a FPGA accelerator. But to see Quake running this well is pretty interesting. Once the full FPU implementation is done then this will for sure improve the FPS on Quake. 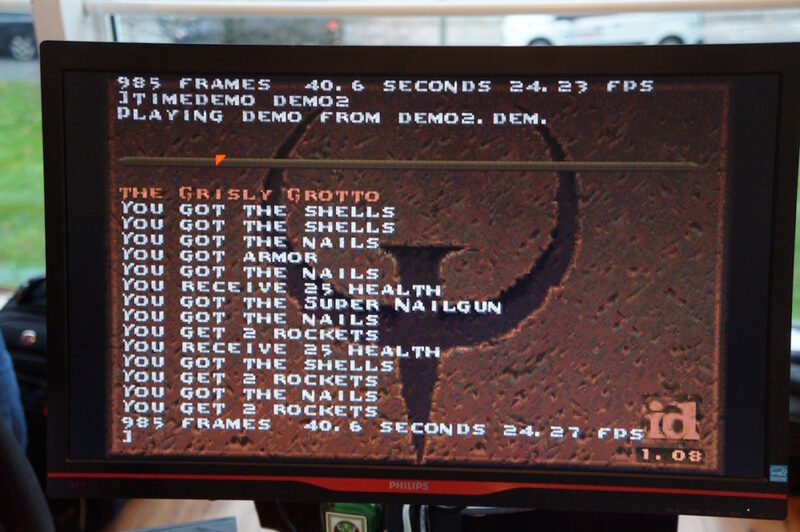 I remember when I first was running QuakePPC on my BlizzardPPC accelerator many years ago. I thought that my Quake was running fast, however when I did the timedemo. Then it only managed 18.5FPS. So to see 24.27FPS on a Vampire equipped Amiga is pretty cool. With better 68k core later, this FPGA is for sure capable of more than 24.27FPS. It should reach above 30FPS if it’s made the right way. 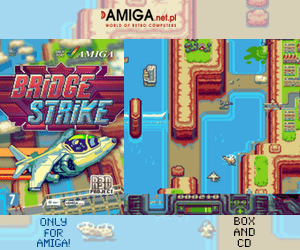 The speed of the Vampire FPGA is great enough for sure and it gives the classic Amiga’s turbo at a price that can’t be matched for now. 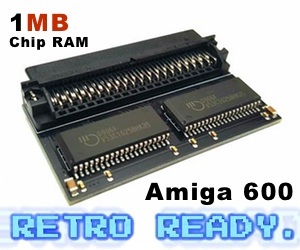 So, if you have a classic Amiga machine and wants to add some nice speedups for it then we do recommend to get a Vampire FPGA card from Amedia Computer France, Amigakit or Relec to name a few. Soon the new Vampire V4 series will also be available with 512MB of DDR3 RAM and more. Interesting times ahead for all sorts of Amigans and those that is waiting for the stand-alone Vampire V4 version also.